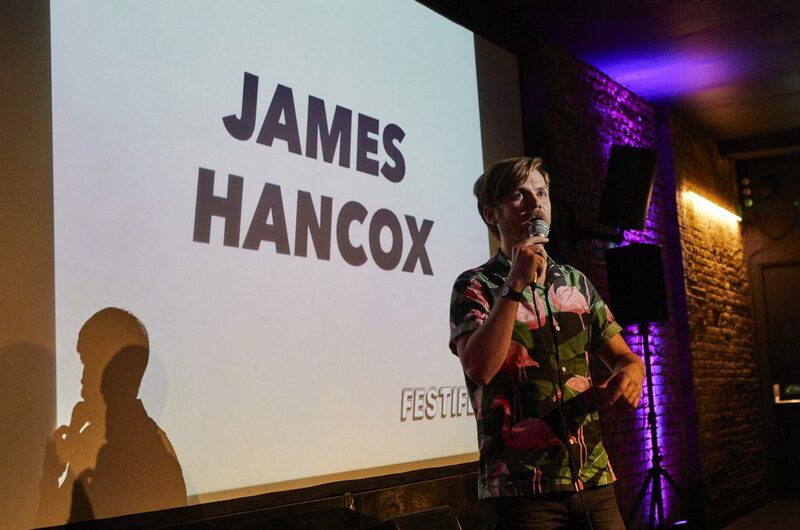 I had the absolute pleasure MCing the comedy stage at Festifeel over the weekend. It was a smashing line-up – Shappi Khorsandi, Lauren Pattison, Zoe Lyons, Jen Brister, Luisa Omielan, Eleanor Tiernan and Stevie Martin – and a chance to raise awareness of the amazing life-saving work of Coppafeel. Previous Previous post: HOW TO COME UP WITH YOUR SPORTS NICKNAME.